When technology advances quickly, design often gets ignored in the process. A well designed user interface or user experience are frequently treated as afterthoughts. But in truth, technology is nothing, or very little, without design. People need to understand and want to use technology for it to be widely adopted and for that a well-designed user interface is paramount. 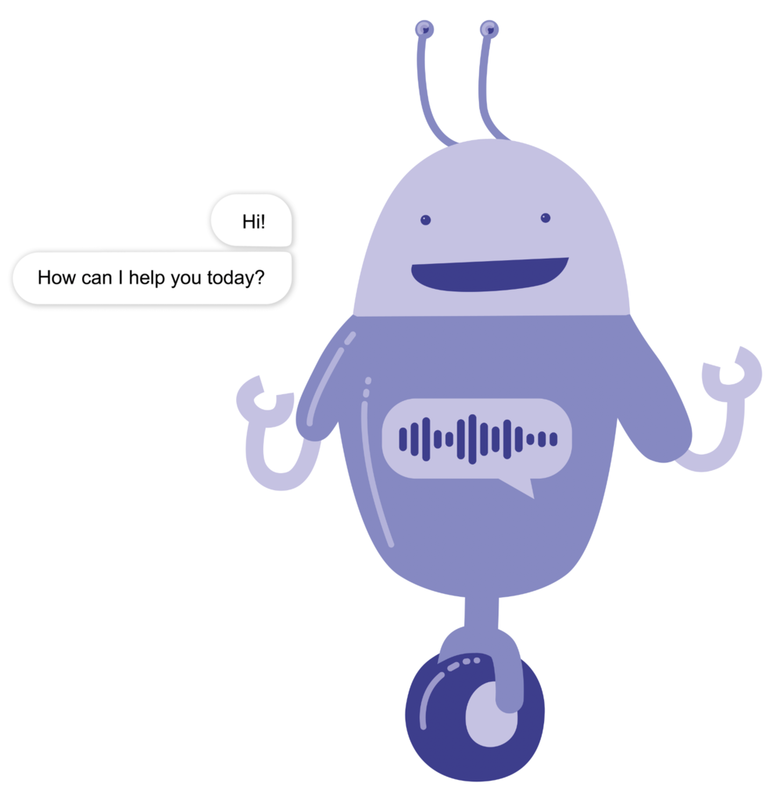 Conversational software has been rapidly becoming more popular, funded by big corporations wanting to invest in artificial intelligence and powered by new techniques in machine learning. However a common set of guidelines for designing conversational user interfaces was still non-existent. Ben Shneiderman, Professor for Computer Science at the University of Maryland, in 1985 compiled a set of eight golden rules of interface design. Several other sets of design guidelines have been based on them (Don Norman was heavily inspired by them, as was Jakob Nielsen). But all of them are aimed at interface design in general, and needed to be modernized, expanded and adjusted in order to create a set of rules that is tailored to designing conversational user interfaces. The resulting guidelines can contribute to the simplification of the design process and help surmount the multitude of design challenges associated with the rise of chatbots and natural user interfaces.